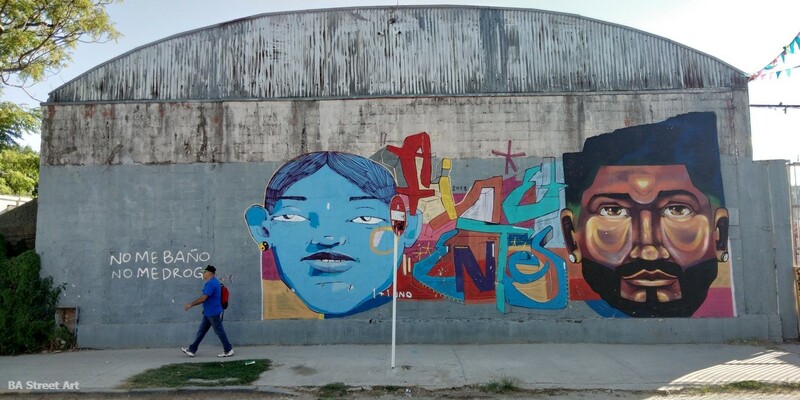 Peruvian artist Entes was in Buenos Aires at the end of 2018 and teamed up with Mart to paint this mural in Palermo, Buenos Aires. 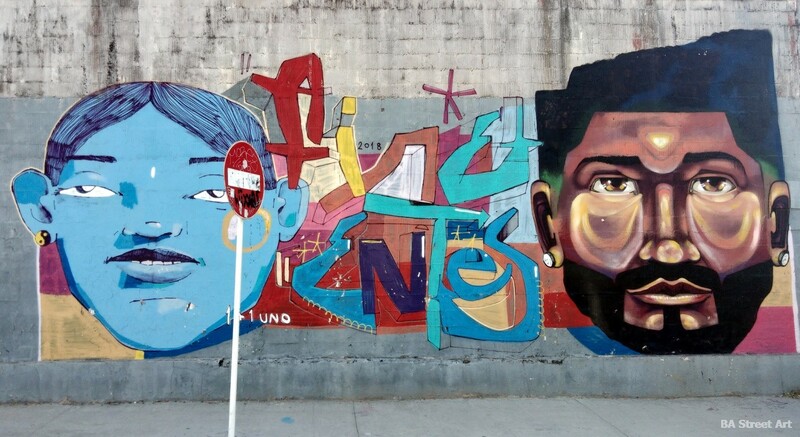 Photos by Buenos Aires Street Art. 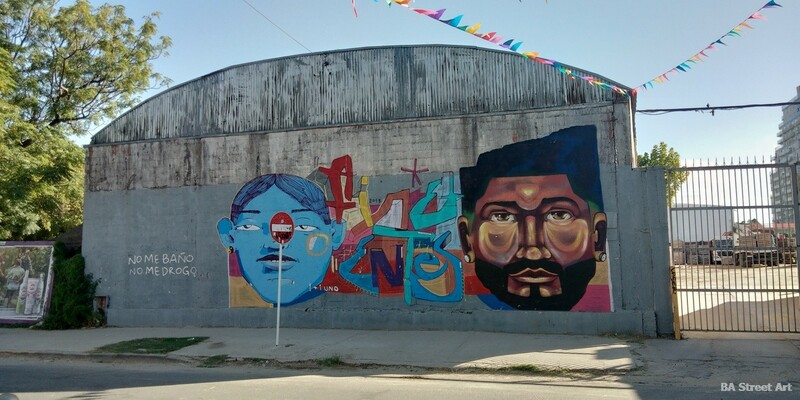 The collaboration featuring two portraits has been painted on the side of a warehouse in Palermo Soho. 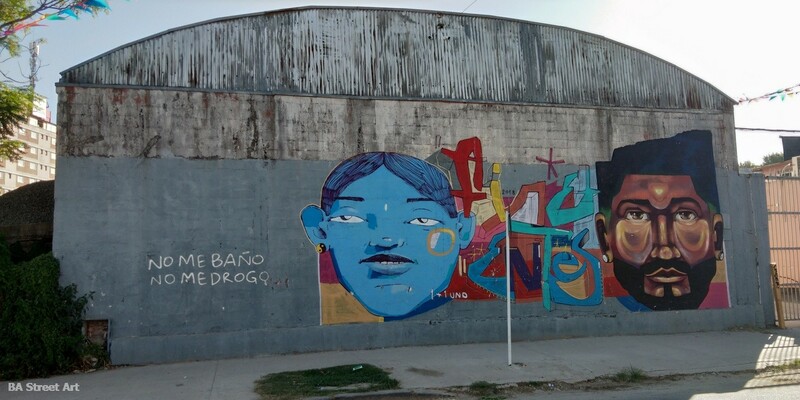 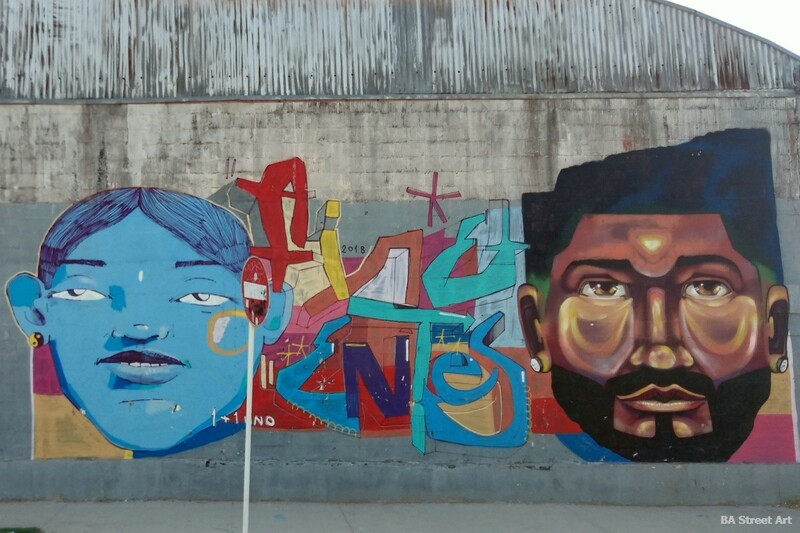 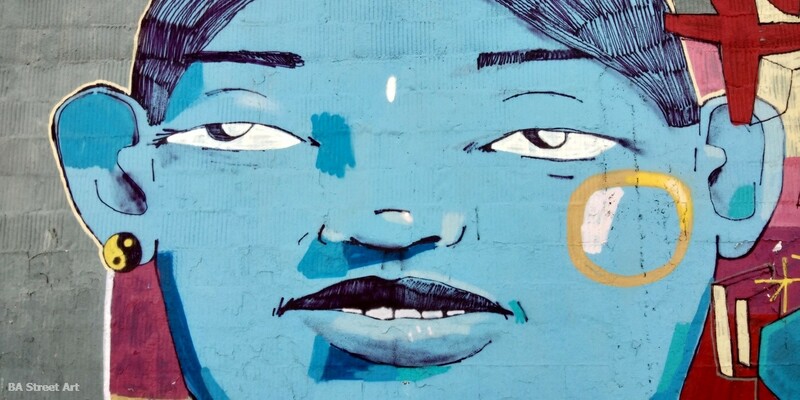 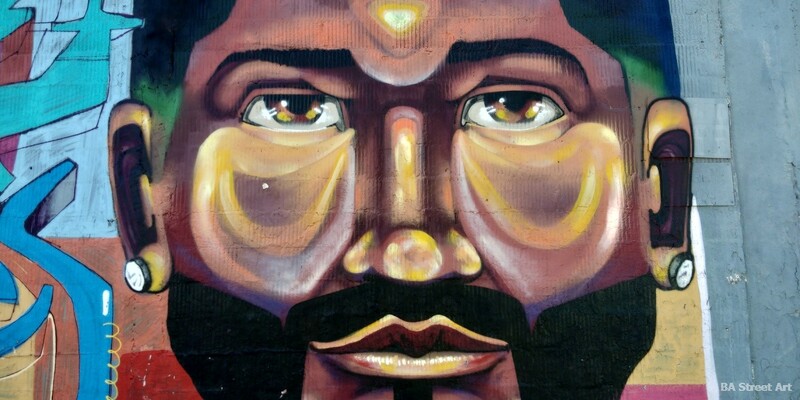 This entry was posted by admin in News and tagged Entes mural, Entes y Pesimo, Mart Aire mural, Mart Entes mural, Mart mural.